For the second year in a row, a national survey of farmers has documented a yield boost from the use of cover crops in corn and soybeans, as well as a wide variety of other benefits. 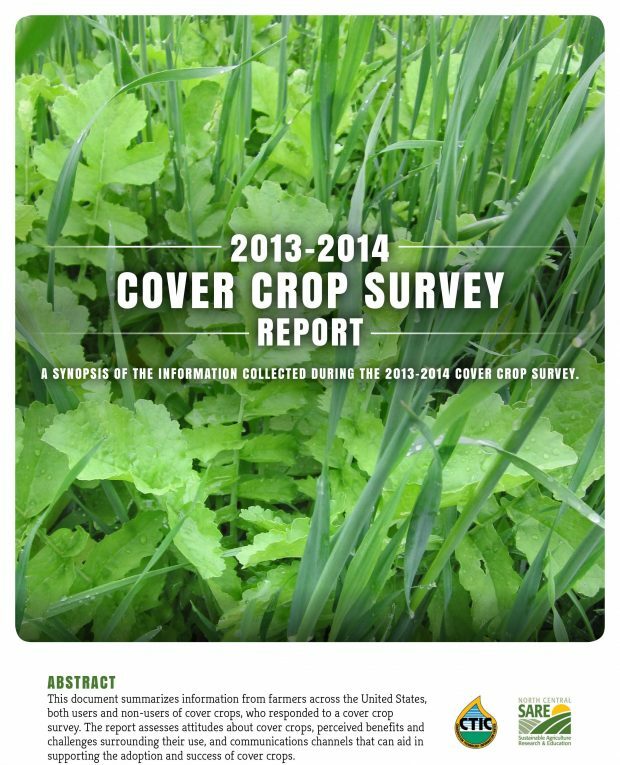 The survey—which was funded by the North Central Region Sustainable Agriculture Research and Education (SARE) program and carried out by the Conservation Technology Information Center (CTIC)—also details the challenges and benefits farmers expect from cover crops, data on the costs of seed and establishment, and insight into how farmers learn to manage cover crops. Download the full report at the SARE site.